Get up off the sofa, get away from the computer and enjoy the great outdoors with a round of Footgolf. This sport combines two of the best sports in the world, Football and Golf. 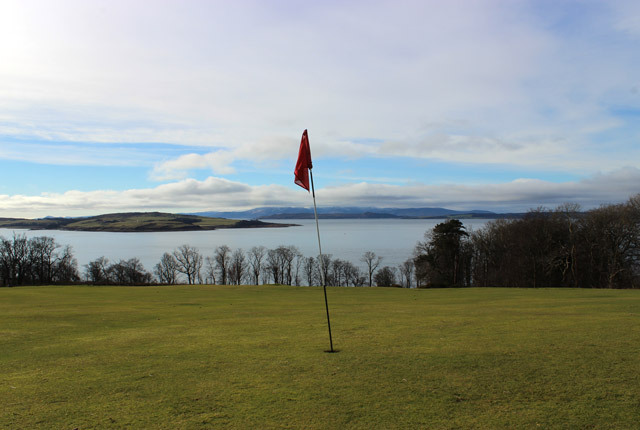 Ayrshire has a few courses to choose from including Kilmarnock Footgolf which can be found at Caprington Golf Club only 2 miles outside of Kilmarnock. 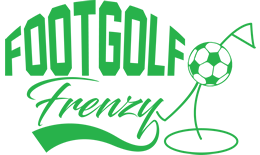 There is also Roodlea Footgolf that is near Coylton, Ayrshire. Is it a naturally undulating course which all standards of players can play.